By subscribing to our newsletter, you will receive information on news products and special offers. Imola Ceramica – Italy's oldest and now one of the largest producers of ceramic tiles, founded in 1874. Imola Ceramica offers a very wide range of products: ceramic tiles, floor tiles, wall tiles, facade tiles, kitchen tiles, and staircase tiles. They are market-leaders in introducing new technologies and creating new trends. A very long history and passion for ceramic tiles has made Imola Ceramica a world leader in premium quality ceramic tiles. Imola Ceramica, founded in 1874, is one of Italy's largest and oldest ceramics manufacturers. The company is characterized by cutting-edge design and its wide range of products – from bathroom to facade tiles and flooring for shopping malls. Imola Ceramica is a renowned new technology innovator in tile production. 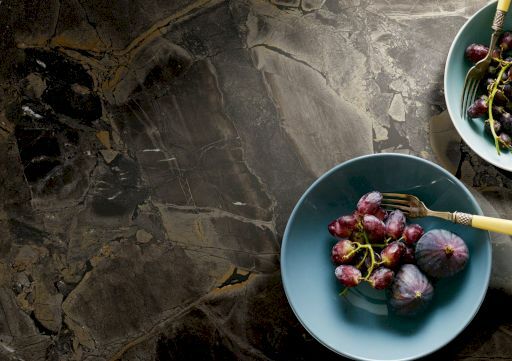 The level they have achieved makes it almost impossible to distinguish between artificial and natural stone. In tile design, besides ceramics, the use of glass, wood, metal and other innovative materials has become increasingly popular. Stones with new textures are constantly being created (e.g. brick wall imitation). The collections include a huge range of mosaic tiles for covering curved surfaces, forming narrow borders and adding accents to the floor or bathroom. Imola Ceramica is a large-scale producer with extensive stock. Thus, any ordered product is promptly delivered. Most of the products are also available in our warehouse.